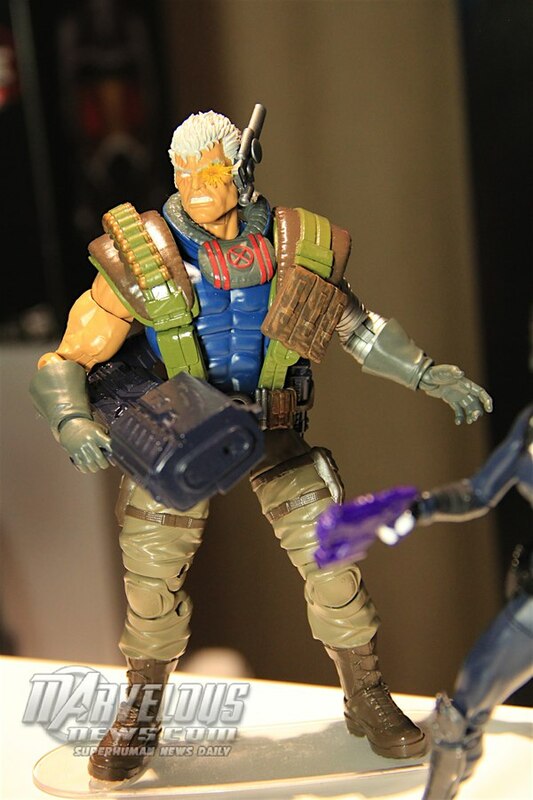 This morning Hasbro held their annual press breakfast where they invite people of the press and show off some of what they have to offer coming up. While the last couple of years they revealed a full wave of Spider-man, this year they decided to change it up and reveal a few sublines. Whether these come true may be revealed this weekend either in the panel or on dislay, if not the left for a later con. Lastly Hasbro has done something special with a new Vintage line. 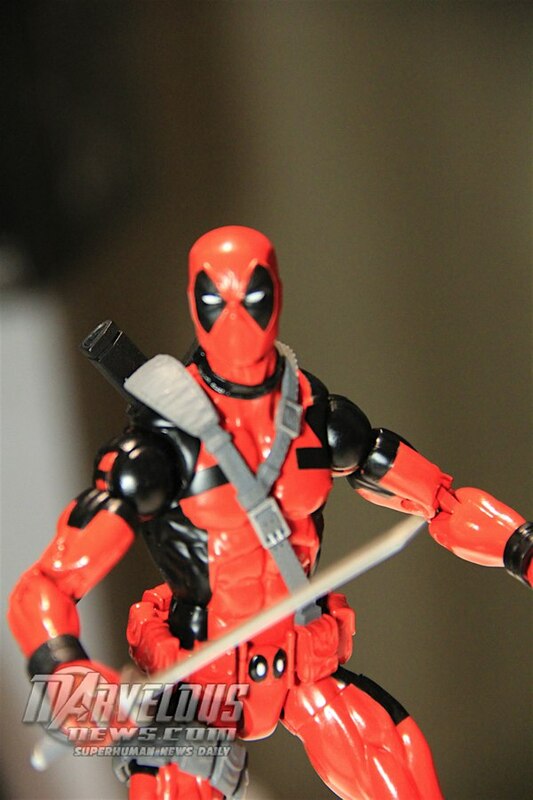 This will be a homage to the Toybiz 5inch line but with ML figures. 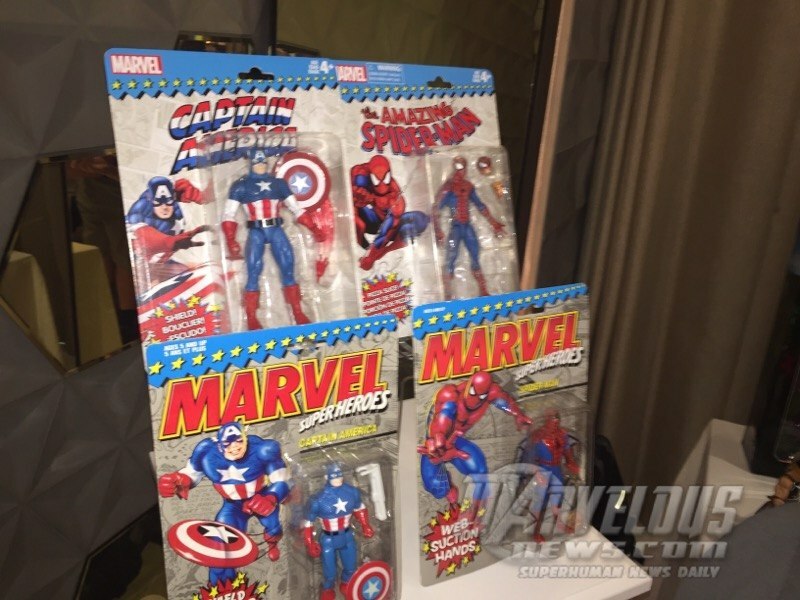 The only 2 revealed are figure that have been released before, that being Cap-Wolf (which painted chainmail and the shield throwing effect) and Pizza Spidey. These will be done on a vintage like package similar to the ones shown below. I like the idea but this is mostly a line for MOCer and those who couldn’t get either figure or didn’t want to pay the obscene price for Pizza Spidey. Punisher – probably the Walgreen version with new head. Iron Man – Please make it a new classic version. 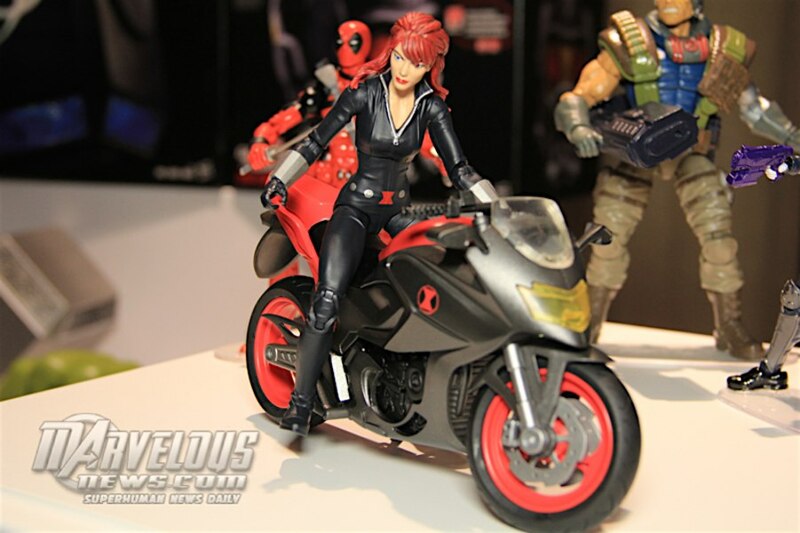 Black Widow – probably just the deluxe one repainted. If it is these one I might buy them. if not,then I might have to skip. That it for now but there might be more news later tonight so tune in again.